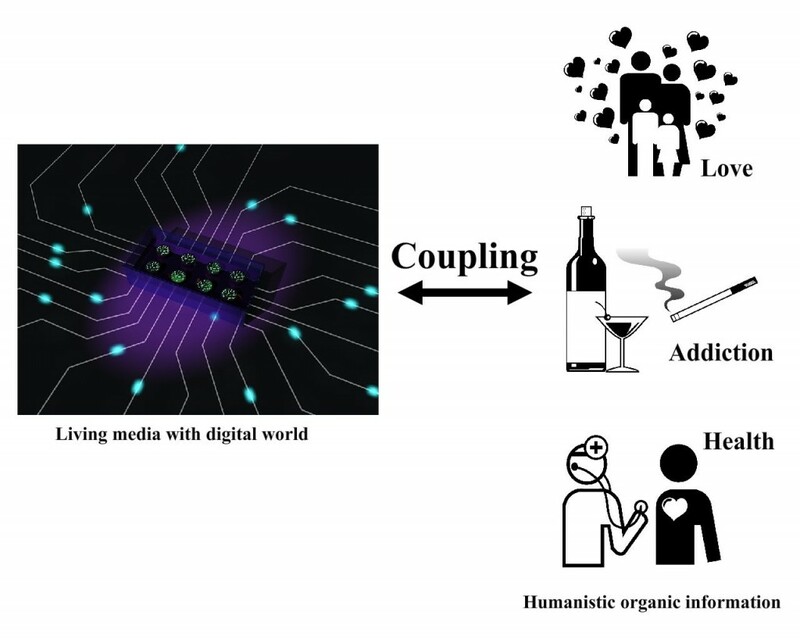 Bacteria-based Displays: Empathetic Biological Media – ixd! In the fast paced modern world people are generally too busy to monitor various significant social or human aspects of their lives, such as time spent with their family, their overall health, state of the ecology, etc. By quantifying such information digitally, information is semantically coupled into living microorganisms, E. coli. 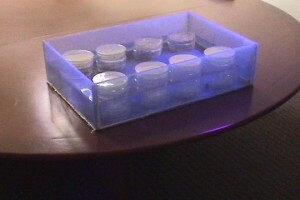 Through the use of transformed DNA, the E. coli will then glow or dim according to the data. 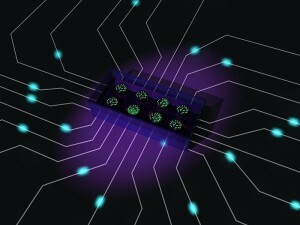 The core technical innovation of this system is the development of an information system based on a closed-loop control system through which digital input is able to control input fluids to the E. coli, and thereby control the output glow of the E. coli in real time. Thus, social or ecological based information is coupled into a living and organic media through this control system capsule and provides a living media which promotes empathy. We provide user design and feedback results to verify the validity of our hypothesis, and provide not only system results but generalized design frameworks for empathetic living media in general. Merritt, T., Cheok, A.D., O.N.N. Fernando, Peiris, R.L., Fernando, C.L., Empathetic Biological Media. Workshop “Programming reality: from transitive materials to organic user interfaces”. The 27th Annual CHI Conference, Human Factors in Computing Systems CHI 2009 (Boston, MA, USA, April 4 – 5, 2009). A.D. Cheok, R.T.K.C. Tan, T. Merritt, O.N.N. Fernando, Y.P. Sen and D.T.K. Nguyen. 2008. Empathetic Living Media. ACM Conference on Designing Interactive Systems DIS 2008, February 2008, Cape Town, South Africa, pp. 465-473. 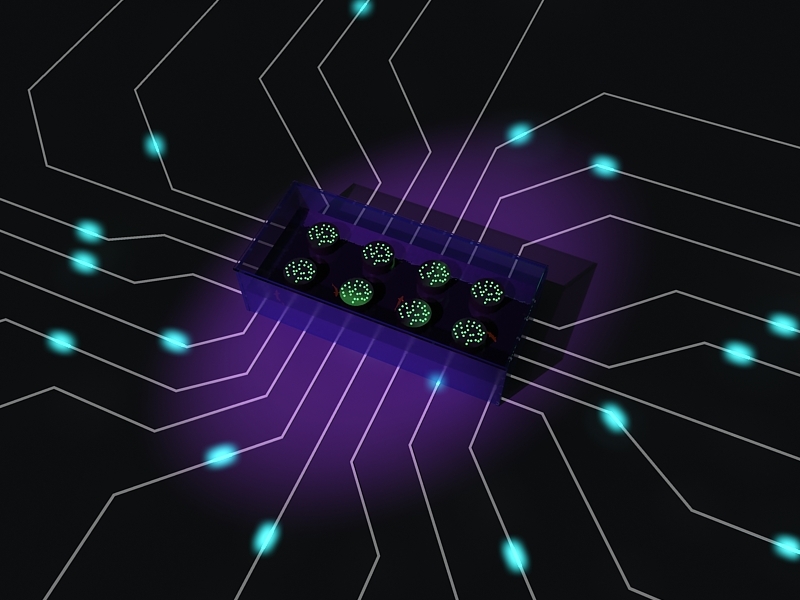 “Living Media” or “Biological Media” utilizes controllable properties of living organisms to form a display or input for a computer system. We designed interactive living media to communicate social or ecological information in the form of an “empathetic” ambient media. 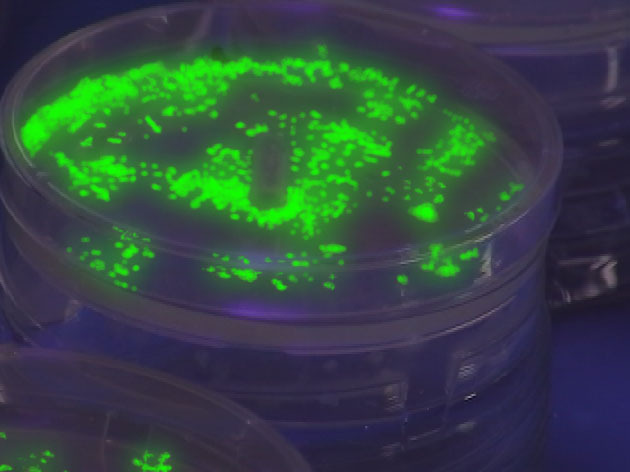 We used genetically modified E. coli, which was given glowing properties from the genes of a jellyfish. This work was presented at the Designing Interactive Systems conference (DIS2008) in Capetown, South Africa.